Hen Mpoano has been selected as one of the implementing partners for the five-year Sustainable Fisheries Management Project (SFMP). The United States Agency for International Development (USAID) has committed approximately $24 million dollars to the SFMP to contribute to food security in Ghana. The Coastal Resources Center at the Graduate School of Oceanography, University of Rhode Island, USA (CRC), is the lead in this project lasting from October 2014 to October 2019. 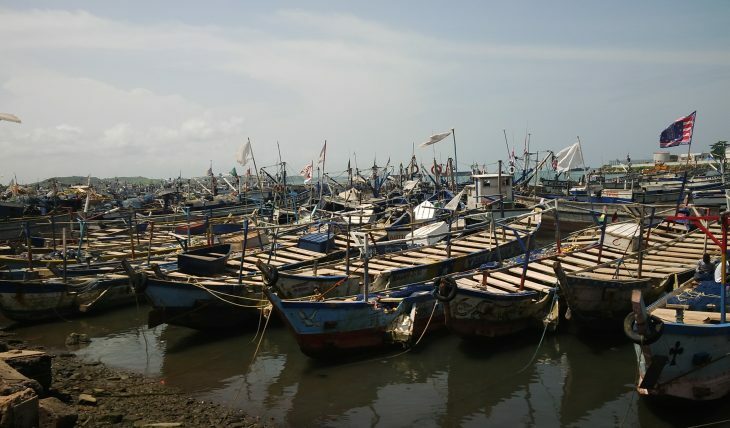 The fisheries management project has the objective to rebuild Ghana’s marine fisheries stocks and catches through facilitating adoption of responsible fishing practices. It complements the Government of Ghana’s fisheries development objectives and USAID’s Feed the Future (FtF) Initiative goals of improved food security, economic growth and poverty alleviation. 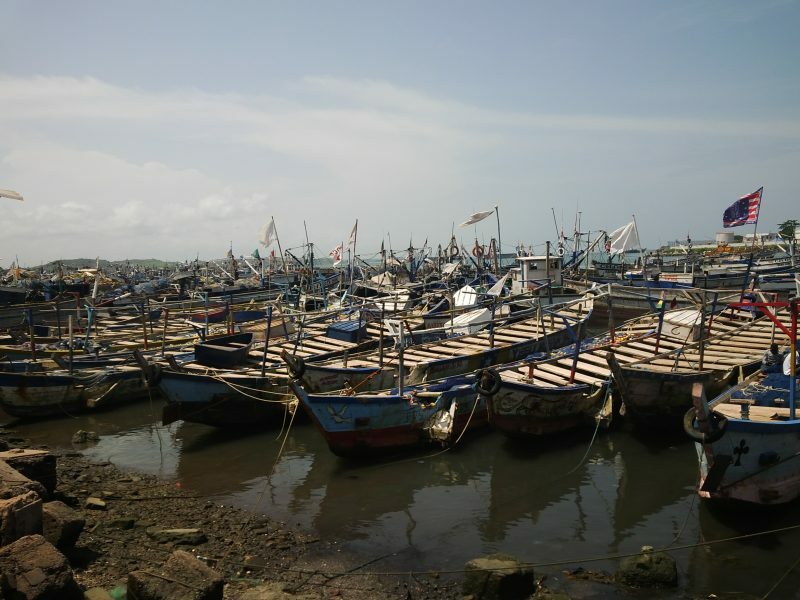 This project, which will contribute to consolidating the gains made by the Integrated Coastal and Fisheries Governance (ICFG) Initiative (2009-2014), will also contribute to the strengthening of marine and fisheries management training at the University of Cape Coast (UCC) and coastal spatial planning capacity of districts in the Central and Western Regions. Lead implementing partner CRC will work with a consortium of other international and local organisations namely Friends of the Nation, Hen Mpoano, the Netherlands Development Organization (SNV), SSG Advisors, the Central & Western Fishmongers Improvement Association (CEWEFIA), Daasgift Quality Foundation (DQF), Development Action Association (DAA) and Spatial Solutions.